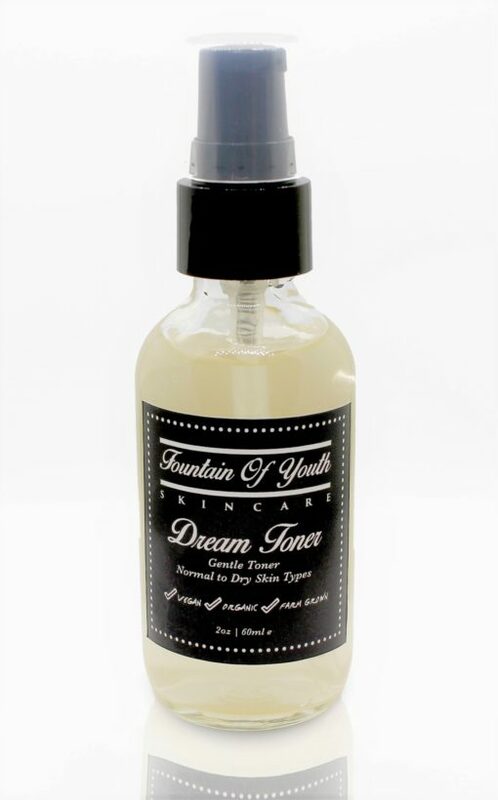 Dream Skin Toner is amazing for normal, dry or mature skin types. Loaded with antioxidants, like all of our products, Dream Skin Toner balances the skin while it fights aging and daily pollution. Our antioxidants, loaded with extra electrons, give back electrons to damaged cells, keeping them whole and healthy. 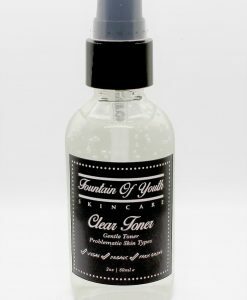 Balances the skin’s pH to a normal level, and helps to balance oil production. Infuses the skin with nutrients. 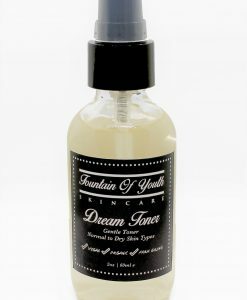 Dream Skin Toner gel turns to liquid once on warm skin. Your skin will feel hydrated and supple after use. 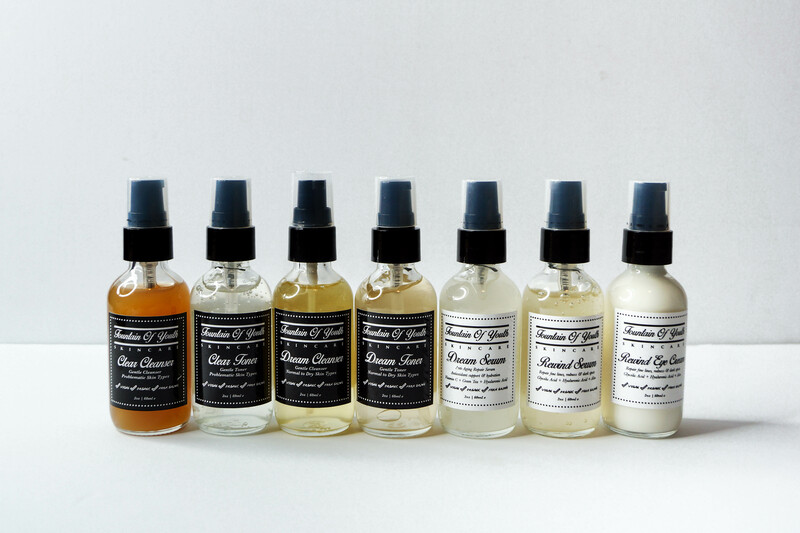 Green tea, witch hazel, Vitamin E, seabuckthorn oil, blueberry, cranberry, & bayberry. 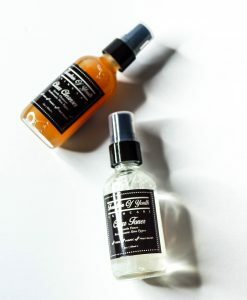 Apply a small amount to face/neck after cleansing. Do not rinse. I didn’t think I needed a toner until I tried this and it is unlike any toner I’ve ever used before. 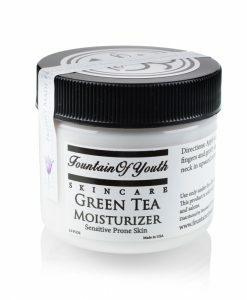 My skin feels so hydrated, soft, and refreshed after, I cannot be without! I use this once or twice a day. 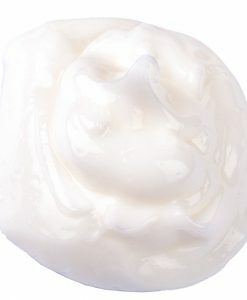 My skin has a firmer feel. I am highly pleased with the short term results (month long use). I look forward to using it in the future. would prefer a pump on the bottle. but good product! After using this product I wont go without it ever again. 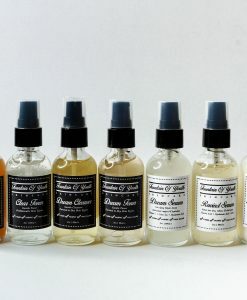 I never thought I needed a toner, but now I’m convinced! My skin feels so soft and hydrated afterword’s! I use this with the Dream skin cleanser. Love this duo!